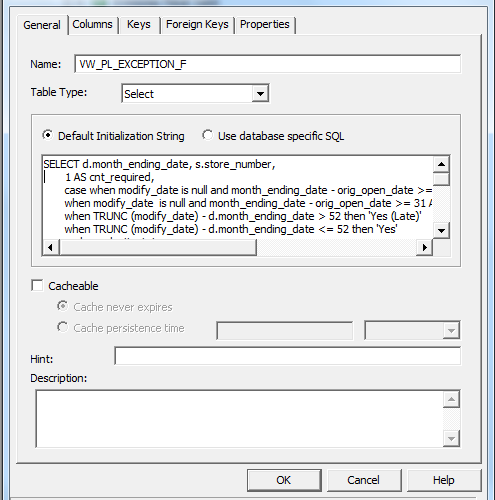 Using the results of a SQL statement as a new fact table with RPD opaque views. Developing a solution to do a quick health check after a deployment or maintenance activity to ensure RPD database connections are functioning properly as well as easily check which database an environment is connecting to. 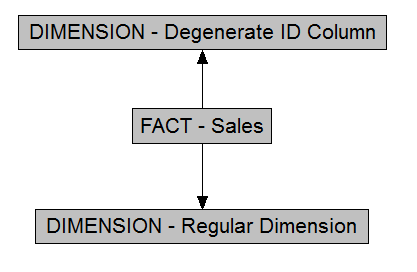 RPD modeling of a degenerate dimension with multiple levels of aggregation and creation of level based measures on this dimension. 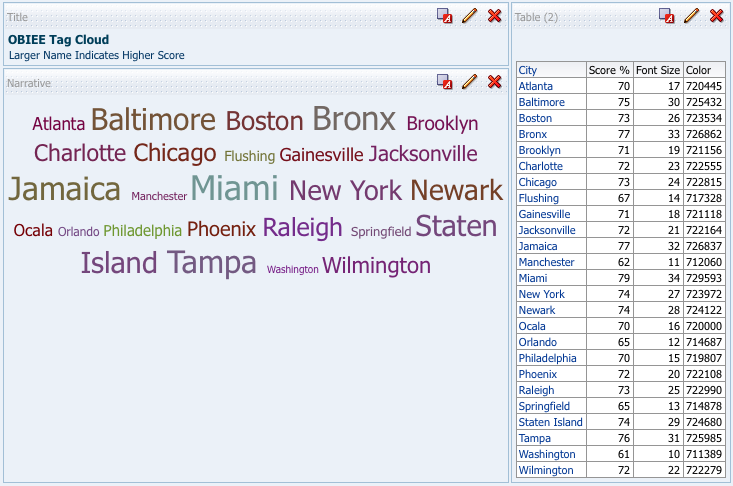 How to create a tag cloud visualization in OBIEE showing a categorical dimension as a tag cloud with color and size based on measures. 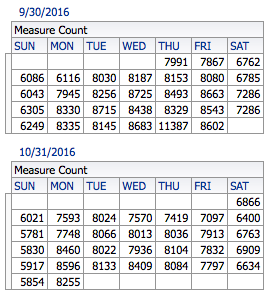 Creation of a calendar like visualization in OBIEE using Pivot table and various DATE dimension columns.